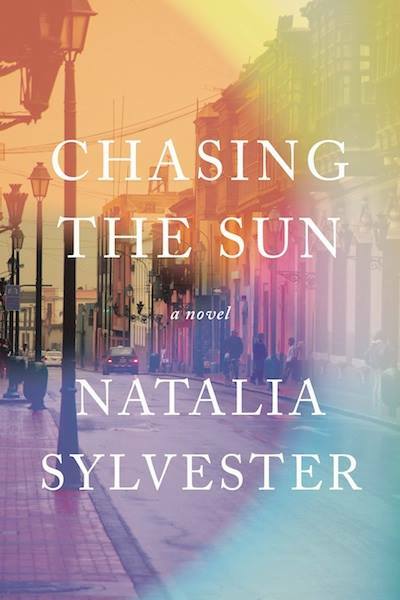 Natalia Sylvester’s pub date for Chasing the Sun got changed to June 3rd, 2014. She’s a little anxious but excited for the new, right-before-summer-begins date. She waited 7 years to publish this book…she can wait two more weeks, right? Heather Webb had a wonderful signing event at Quail Ridge Books & Music in Raleigh, N.C., followed by a rocking good party at her parents’ house. She also managed to squeeze in a little research time at the Rodin exhibit at the North Carolina Museum of Art for her next novel, RODIN’S LOVER (2015). Lots of little stuff for Lisa Alber this week: Date set for a BlogTalkRadio live interview, launch party set, bookmarks and other swag coming, Killer Nashville conference registration, another Goodreads giveaway. After much hemming and hawing, Lori Rader-Day hired a publicist to help drag her through all the things she’ll need to do to launch THE BLACK HOUR in July. She’s excited to be in capable hands both with her publisher’s in-house staff and with her new friends at JKS Communications. She’s at Love Is Murder in Chicago this weekend—say hi, if you’re there, too!